It’s very simple. You want a reservation, a reliable and friendly driver, clean, nonsmoking and new modeled equipment, no snags…all for a competitive price. 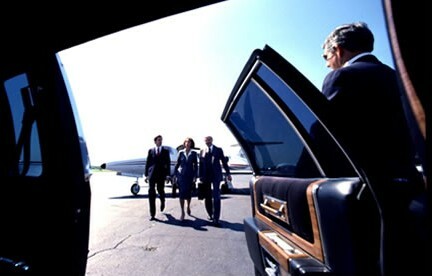 Four Star enjoys serving the corporate world via XNA (Northwest Arkansas Regional Airport), Regional Jet Center, Beaver Lake Aviation, Pinnacle Air and the Ft. Smith airport. Your flight may be early or late… we will be on time! We have one goal…to provide you with the highest rated service available. 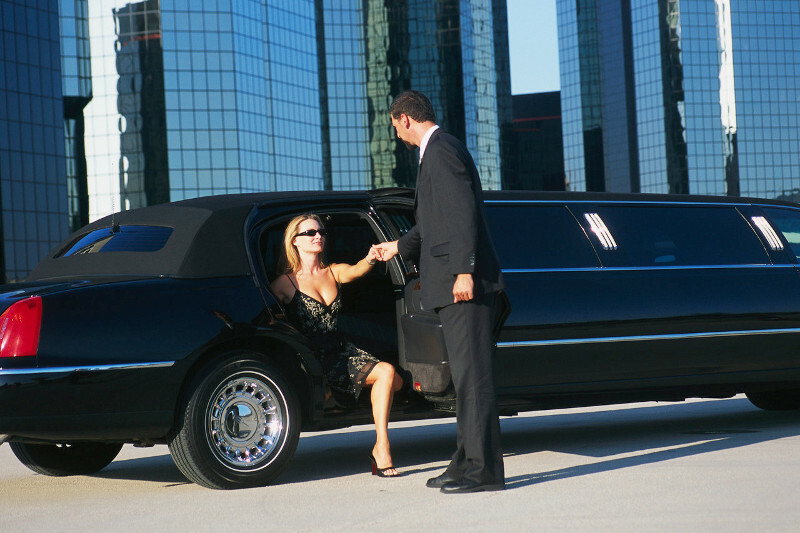 Our limousines are elegant, not gaudy. 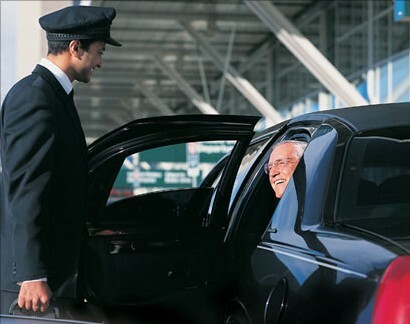 Our drivers are sharply dressed, well-mannered and undoubtedly will create an occasion to remember! Also, our knowledgeable staff is available to assist in planning your special day. Serving Satisfied Customers for 15 Years! Our reputation exceeds our services! References are available upon request. You can find more information about our services and company by using the menus above.